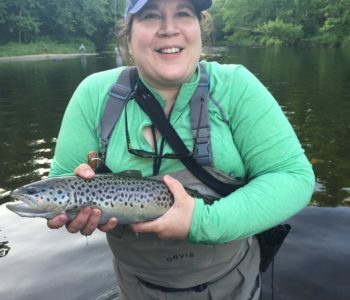 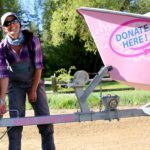 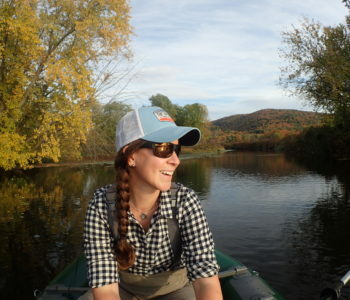 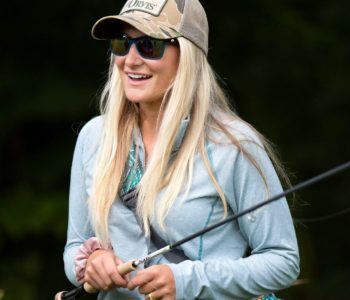 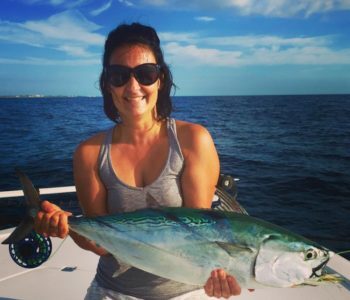 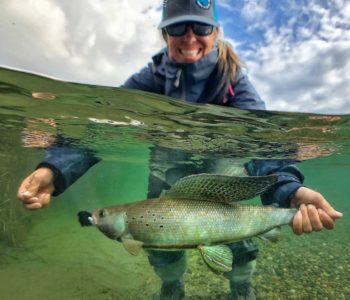 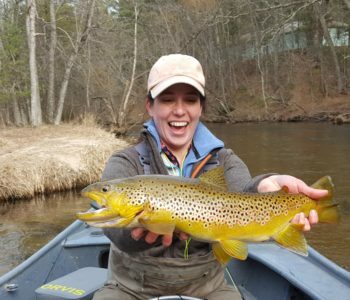 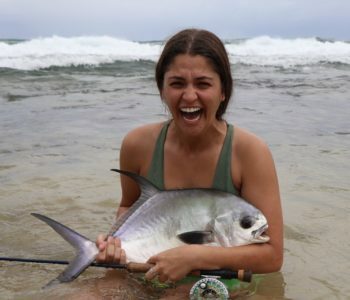 Whitney is the executive director of Casting for Recovery, a national nonprofit that provides empowering fly-fishing experiences for women with breast cancer. 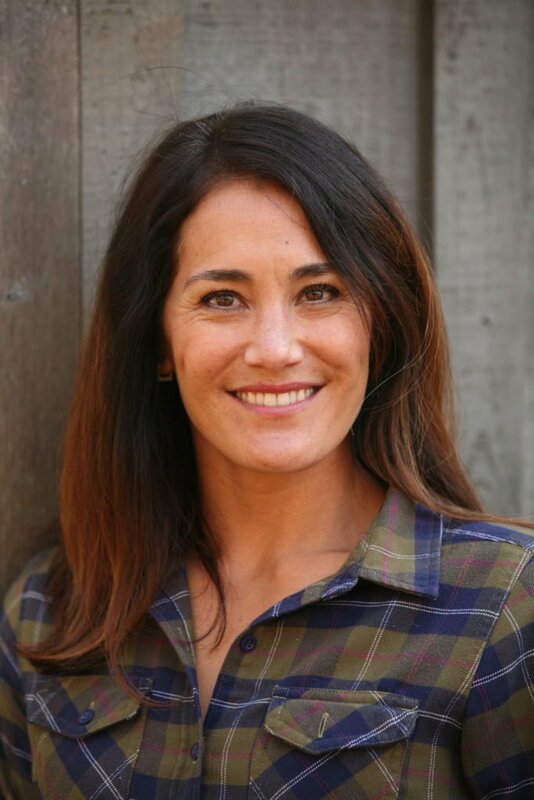 She is passionate about exploring the intersection between outdoor experience and physical and emotional wellness, and has dedicated her career to working with programs utilizing outdoor therapies. 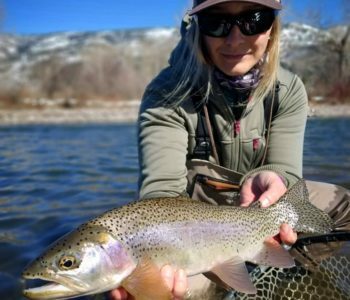 Whitney lives in the Bridger Mountains of Montana with her husband and three wild kids. 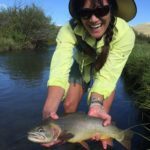 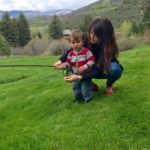 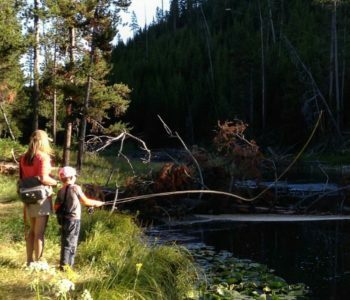 Together they enjoy fly fishing, skiing, and exploring wild places.